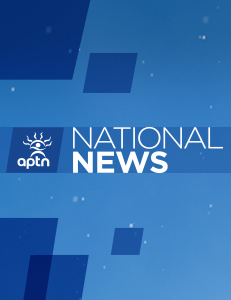 OTTAWA – A Supreme Court of Canada decision has moved a British Columbia First Nation a big step closer to receiving financial compensation for the loss of its traditional lands in the 19th century. In a split decision released Friday, the high court restored a tribunal ruling in favour of the Williams Lake Indian Band, which had argued the pre-Confederation colony of British Columbia failed to protect its territory from encroaching settlers. The band also said Canada neglected to adequately remedy the wrong following B.C.’s entry into Confederation in 1871. Instead of reclaiming the band’s ancestral village lands, Canada set aside different, nearby territory for the First Nation. 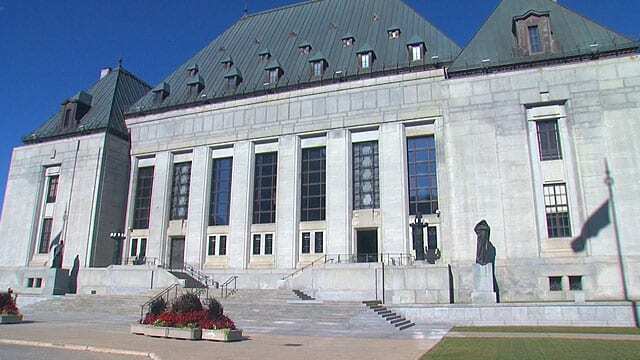 A majority of the Supreme Court justices said the federal specific-claims tribunal “reasonably found” that both pre-Confederation British Columbia and Canada had failed to live up to their obligations to the band. “A just resolution of these types of claims is essential to the process of reconciliation,” Chief Justice Richard Wagner wrote on behalf of the majority. Williams Lake Indian Band Chief Ann Louie said the members were “elated” with the high court’s ruling. The band is one of 17 communities of the Shuswap Nation, which traditionally lived around Williams Lake, harvesting game, fish and berries. The lands would become the south-central B.C. municipality of Williams Lake, 540 kilometres north of Vancouver, with a population of about 10,500. Seven years ago, the band made a claim concerning just over 800 hectares, including the present city’s downtown. In 2014, the specific-claims tribunal _ which can award financial compensation _ upheld the band’s arguments concerning the original lands, finding that both the colony and Canada had breached their duties. The Federal Court of Appeal overturned the tribunal’s decision two years ago, concluding that Canada’s post-Confederation actions were sufficient. The Supreme Court decision affirming the tribunal ruling clears the way for establishing compensation. The Williams Lake band is looking forward to sitting down with federal representatives as soon as possible to figure out how to make amends, Louie said. The band acknowledges the support from First Nations organizations across Canada as well as the hard work of its legal team, she added. “We are also really appreciative of the support we’ve received from the City of Williams Lake in our efforts to get a resolution of this claim,” Louie said. CGO’s unlawfully pushed Monarchy Crown Land Ceded Titleholders with specified British Empire Patent Rights and Freedoms off our village lands.